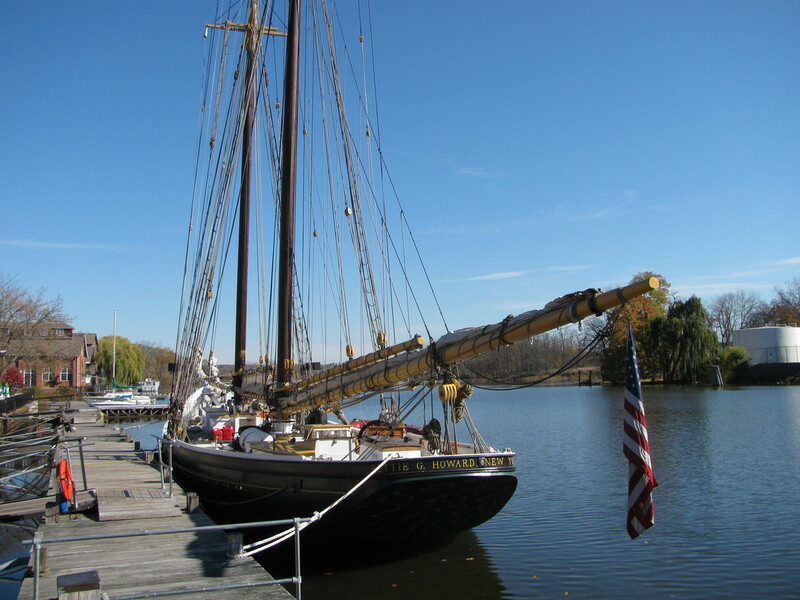 Dock and visit the historic Rondout waterfront, located in close proximity to the Hudson River, just before the bridges over the Rondout Creek. All reservations are now processed through the convenient and easy application, Dockwa. To make a reservation, click the "BOOK NOW"
​attendant at 845-706-8881. Dock phone hours are 9-5 Monday - Friday. ​﻿Membership is included in your docking fee. Membership includes free admission to the museum during time of stay and 10% off in the gift shop. All dock proceeds benefit our nonprofit organization. *Boat length is the overall length of a vessel including bow sprits and swim platforms. ** All overnight boaters automatically become members upon the first visit of the season and paying the $2.00 per foot per night rate. All members returning in the calendar year will be charged a discounted rate of $1.75 per foot per night. The membership rate and free museum admission does not apply to commercial vessels and vessels over 80' in length. 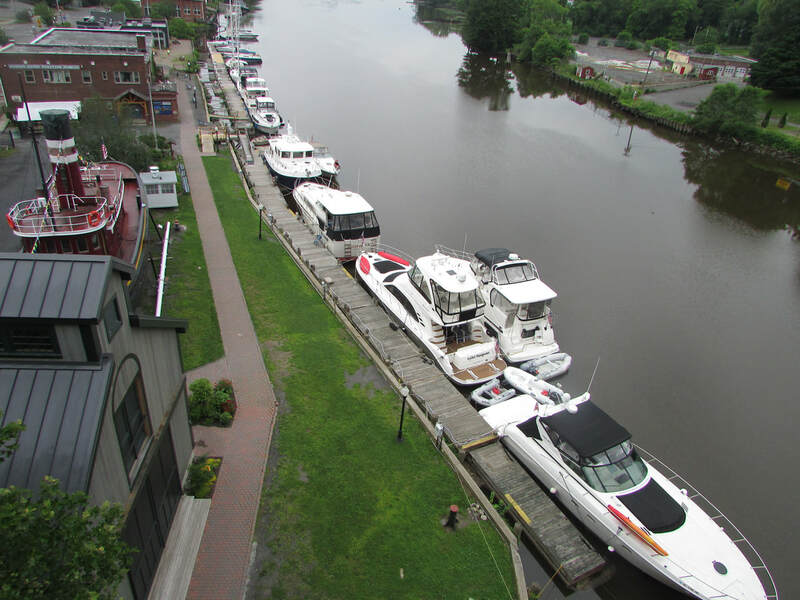 We are located on the Rondout Creek, a protected tributary of the Hudson River about 90 miles North of New York City. Our docks are on the northern shore of the creek located roughly one-mile from where it meets the Hudson. 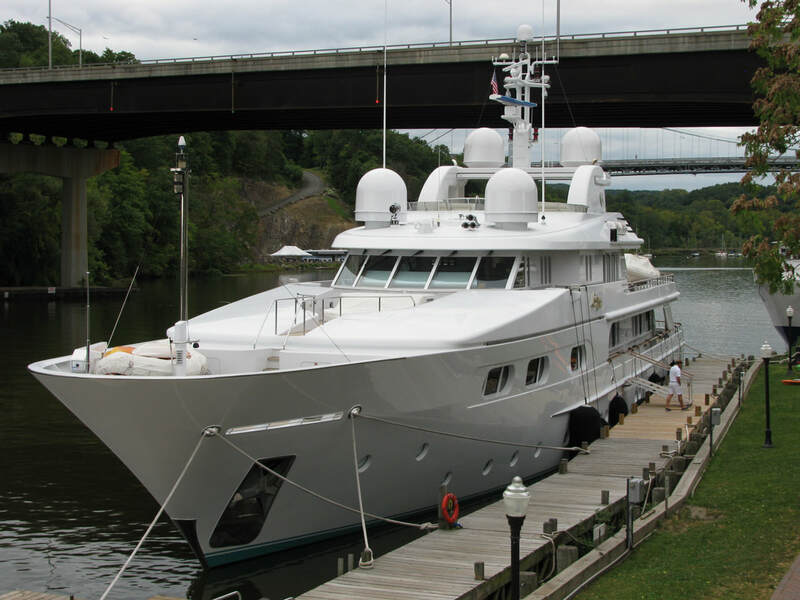 Our location is ideal for vessels of all sizes and types and boaters of all backgrounds. What Makes Our Location Unique? 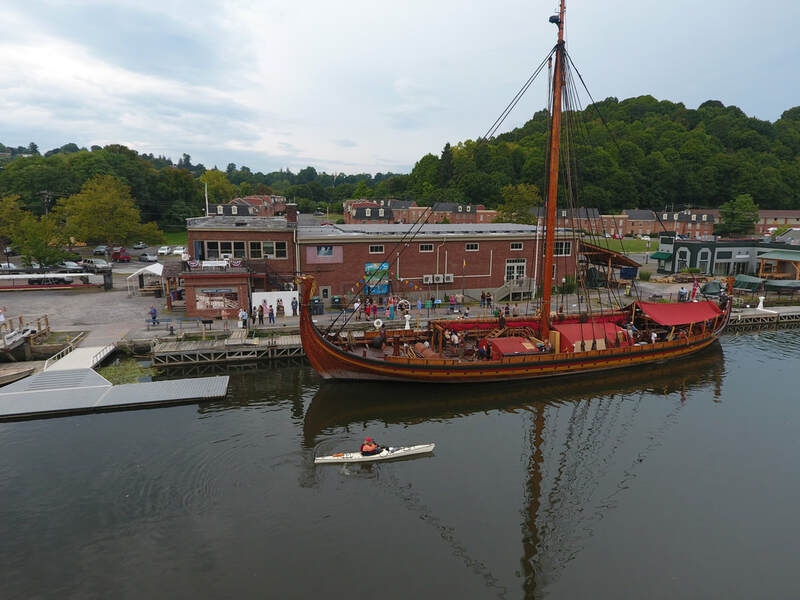 Take the opportunity to tour our waterfront’s excellent shops and historic places, including the Trolley Museum, the Reher Center for Immigrant Culture and History, and the Rondout Lighthouse. Walk to numerous antique shops, art galleries, boutiques, coffee shops and fine dining. Visit our maritime gift shop, and attend special waterfront events, such as live music, boat shows, and more. For more on things to do in our area, please visit the Area Attractions page of our website. 100% refund if cancellation is made outside a week of check in date. 50% refund if cancellation is made more than 48 hours prior to check in date. No refund available if cancellation is made within 48 hours of check in date. Check in is anytime after 1pm on the first date of your reservation. Check out is before 11am on the last date of your reservation. If arriving days later or earlier than your reservation, please call ahead and coordinate with the dock master at (845) 706-8881.